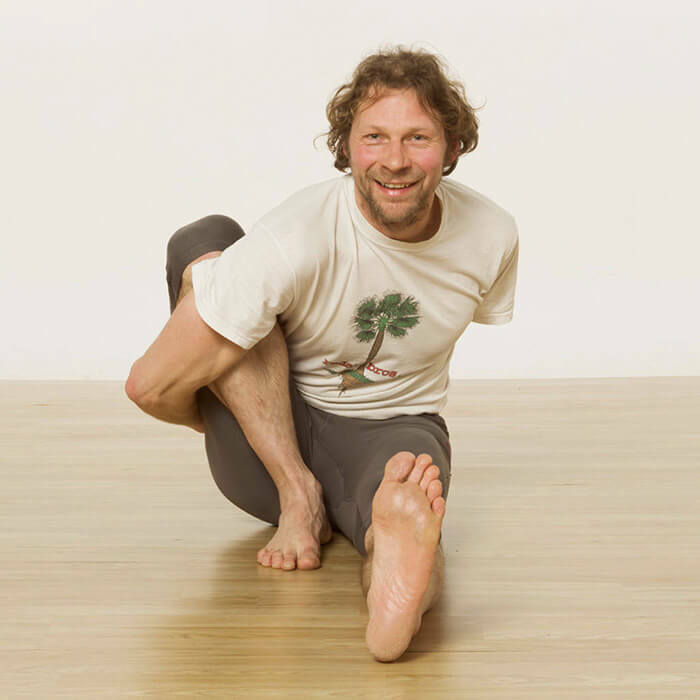 iYoga Glasgow was established in 2006 to promote Iyengar Yoga in the West of Scotland. Since then, many students have undertaken the rigorous training and examination to become Iyengar Yoga Instructors. This website offers these teachers a place to advertise their classes, and share their love of Iyengar Yoga. 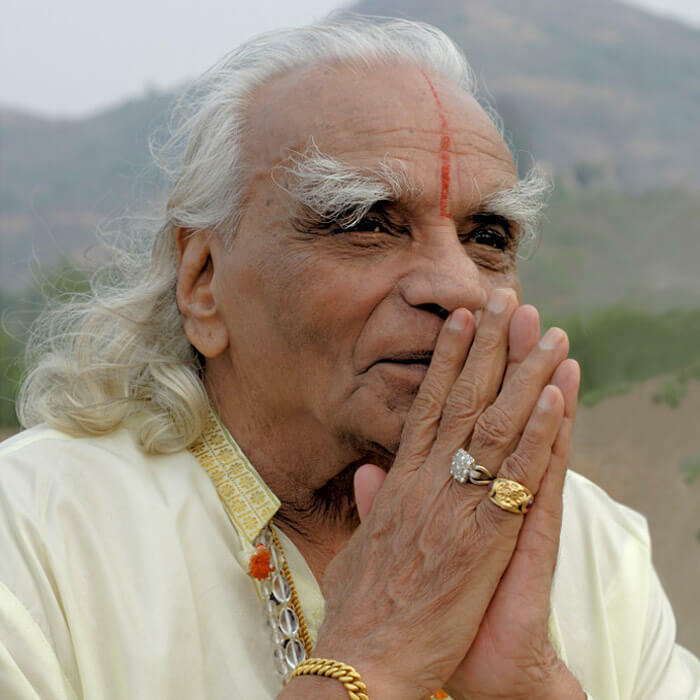 You can learn more about B.K.S Iyengar and join iYoga Glasgow as a member too. B.K.S Iyengar developed and practised Iyengar Yoga until his death at the age of 95 in Pune, India. Time Magazine once listed him as one of the 100 most influential people in the world, such is the impact of his teaching. Yoga is an ancient, tried and tested system of personal development. The Iyengar system is based on the 1,700 year old teachings of the guru Patanjali. iYoga Glasgow membership is open to any practitioner or teacher and is a great way to get discounts on Iyegar Yoga workshops. We’ll also keep you up to date on Iyengar Yoga news with our newsletter. Visit our Membership page to find out more about what we offer!